Election Commission of India today announced dates for assembly elections to be held in the state of Gujarat and Himachal Pradesh (H.P.). Narendra Modi ruled Gujarat to have voting in two phases on December 13th and 17th while voters from hilly state of Himachal will exercise their right on 4th of November. Counting of votes for both sates will take place on 20th December 2012. 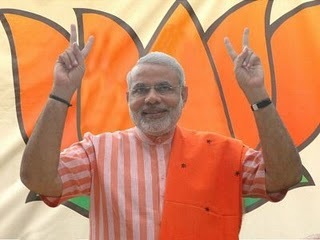 Gujarat has 182 assembly seats while H.P. elects 68 MLAs. Currently, both these states are ruled by main opposition party at the centre – Bhartiya Janta Party (BJP). Both the states are likely to witness two way battle between BJP and Congress due to lack of presence of any stronger third force.